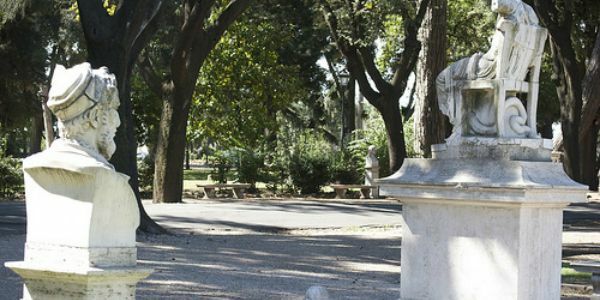 Founded on 85 hectares and five centuries of history, Villa Borghese offers much to see and to do. 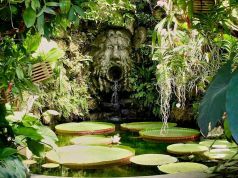 The villa, which stretches from the top of Via Veneto into the heart of Parioli, began as a 16th-century vineyard until Pope Paul V’s nephew, Cardinal Scipione Borghese, made it a private park. 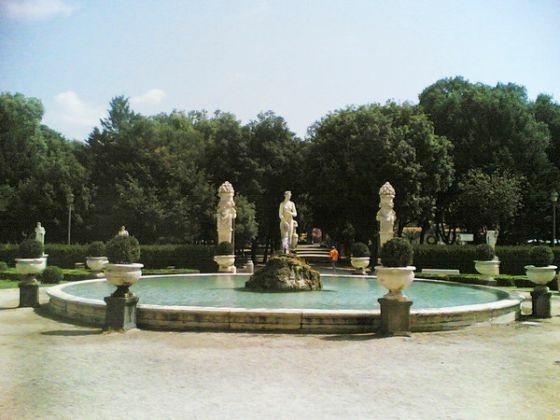 The Borghese family opened their gates to the public on Sundays and holidays, spreading the green space’s fame and garnering the people’s affection for both the heart-shaped park and the family. 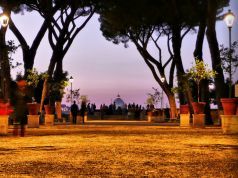 The Pincian hill, known in Rome as the Pincio, is located on the edge of Piazza del Popolo next to the French Academy at Villa Medici, and offers stunning views of the capital. 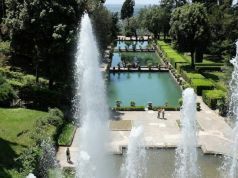 The gardens at Pincio and the staircases connecting it to Piazza del Popolo were laid out in 1809-14 and were designed by Giuseppe Valadier. 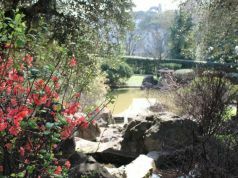 The gardens feature wide gravelled paths, open spaces, a Roman obelisk and busts of notable Italians. Now one of the largest public parks in Rome, Villa Borghese still preserves a sense of sanctuary, especially with its “secret gardens”: the flower garden, the aviary garden, and the garden of bitter oranges known as the Giardino dei melangoli. 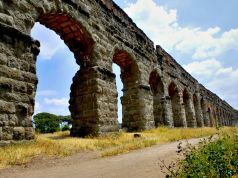 Numerous paths guide people around the vast site, welcoming the wanderer and sightseer alike. Biking is popular and one can rent bikes and rickshaws at several locations throughout the park, which is also dog lover’s delight. 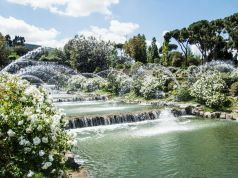 The park contains the city's zoo, known as the Bioparco, and also plays host to one of the biggest equestrian events in Rome each May at the Piazza di Siena. 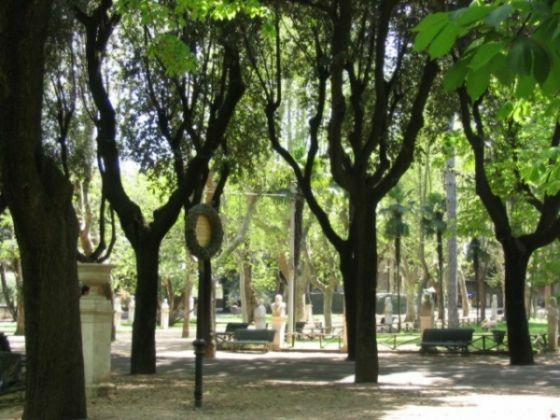 Besides its natural beauty, Villa Borghese is referred to as the “Park of Museums”. 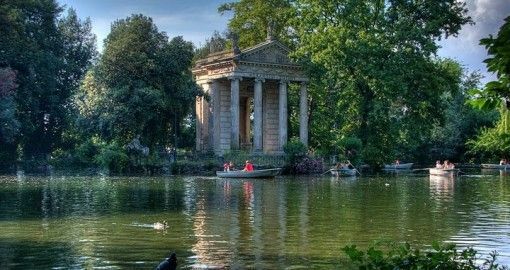 The Galleria Borghese, which Cardinal Scipione commissioned the architect Flamino Ponzio to create, is designed in the Doric style. 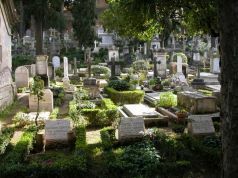 It houses one of the best art collections in the world and contains sculptures by Bernini and Canova, paintings by Titian, Caravaggio, Raphael and Correggio. 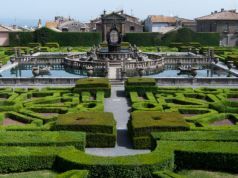 The villa’s double staircase and other defining details underwent a major restoration in time for the millennium. 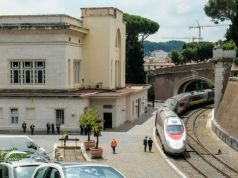 One can also visit the nearby Museo Nazionale Etrusco at Villa Giulia – which houses the national collection of Etruscan artefacts – and the Galleria Nazionale d'Arte Moderna (GNAM), situated just outside the park at the spot where the 1911 World Exposition was held. 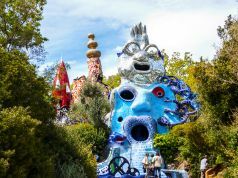 Its 75 rooms house the largest collection of works by 19th- and 20th-century Italian artists including Balla, Boccioni, de Chirico, Fattori, Modigliani, Morandi and Manzù, as well as a number of works by noted foreign artists such as Klimt, Mondrian, Pollock, Van Gogh and Twombly. 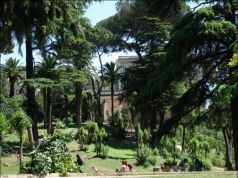 There is also another museum housed in the park's orangery: the Museo Carlo Bilotti, Aranciera di Villa Borghese, which opened in May 2006. The museum contains some of the finest pieces from the collection of Italian art collector Carlo Bilotti, including the portrait he commissioned in 1981 from Andy Warhol of his wife Tina and daughter Lisa, and 18 works by de Chirico, among other paintings and sculptures. 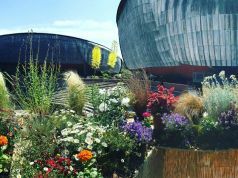 The park contains a recreation of Shakespeare’s Globe Theatre which stages an annual Shakespeare festival in late summer; the state-of-the-art Casa del Cinema complex which screens classic Italian films and holds numerous festivals of foreign cinema throughout the year; the world’s smallest cinema, the Cinema dei Piccoli; as well as occasional musical events on its grounds. 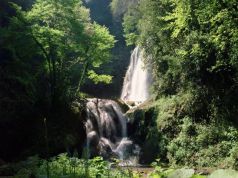 There is a small artificial lake, known as the laghetto, where visitors can go boating. 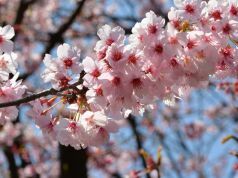 The picturesque lake has a 19th-century temple and is home to about 100 turtles, 60 ducks and dozens of other water birds including swans and geese.